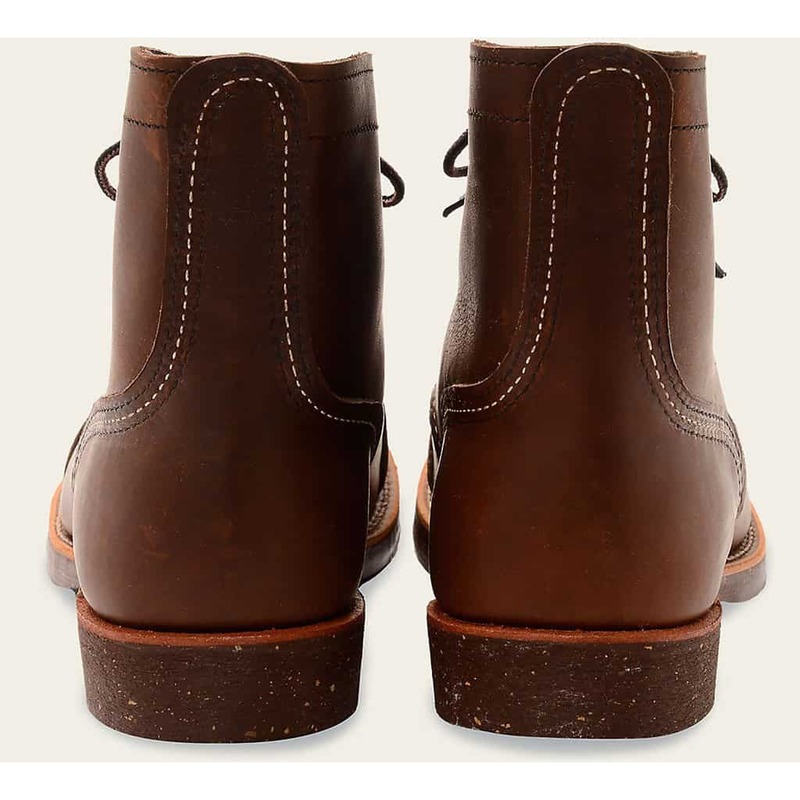 Put away the boat shoes and sandals and stand out this fall with a sophisticated pair of leather boots. Whether you’re looking to polish up an old pair so they’re looking shiny new or you’re on the hunt for something new, tackle the fall fashion trends with style. 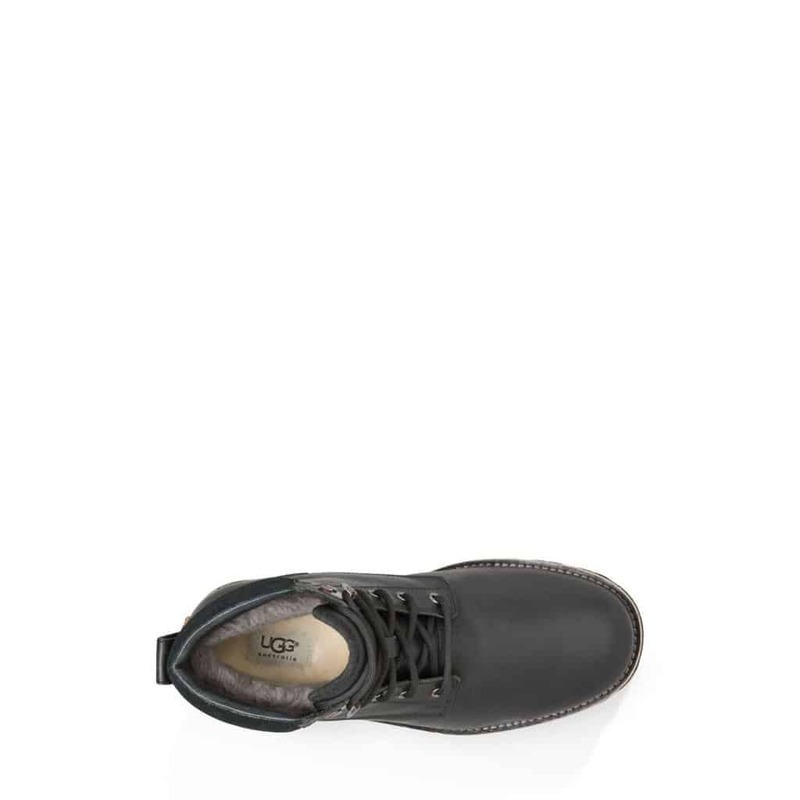 From lace up styles to slip ons, we’ve got a variety of models from your favourite brands. 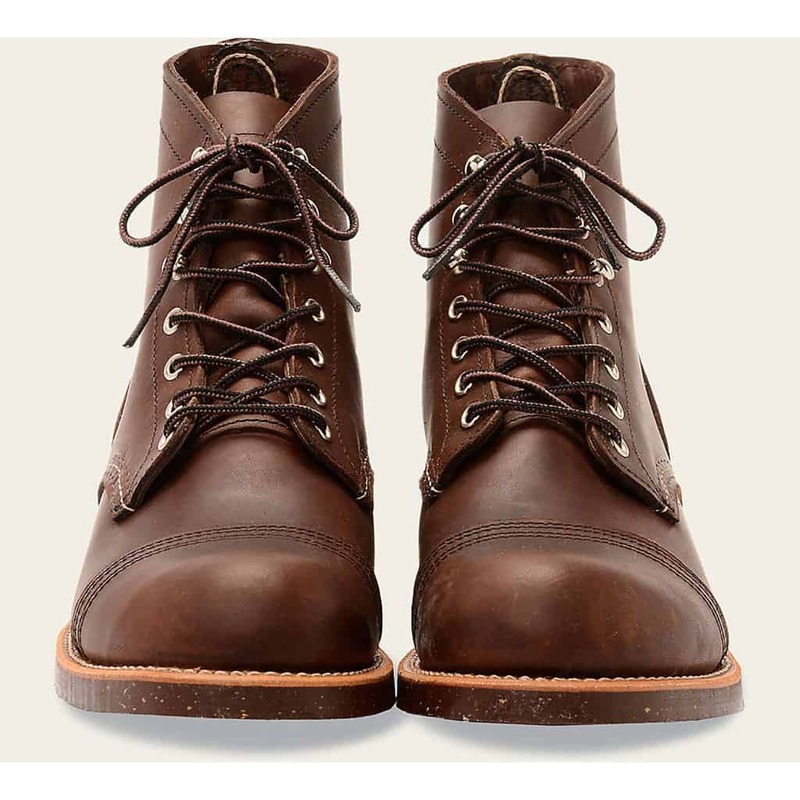 Dress up a sleek pair of lace up boots for a late night dinner date or go for a stroll in the woods with your best four-legged companion in the rugged Chisel Toe. 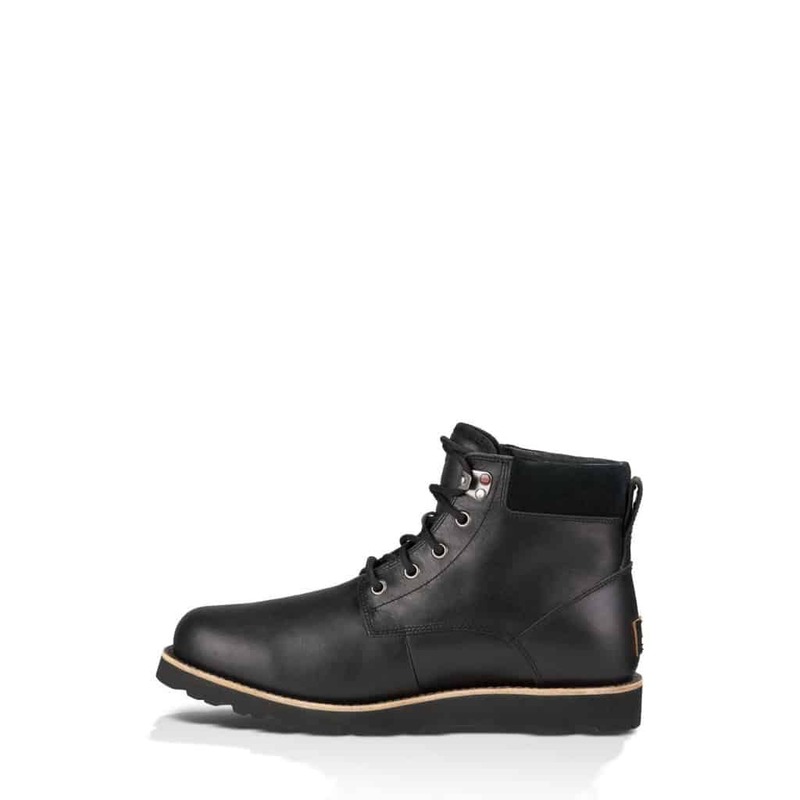 Whichever style you choose, we’ve got the leather boot for you. 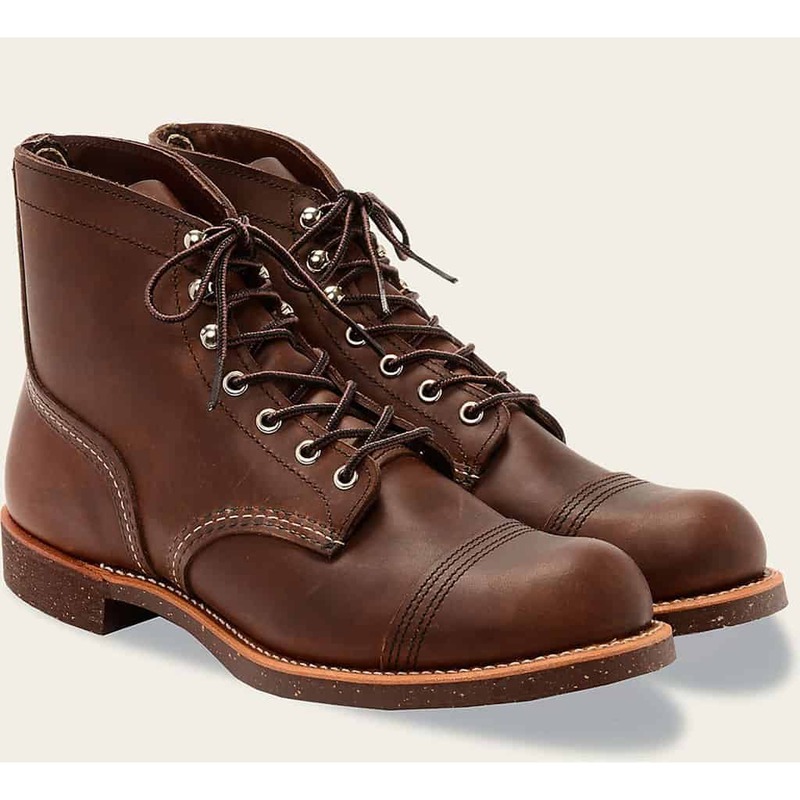 High-quality boots that you can rely on, the 6-Inch Iron Ranger is a sophisticated classic. 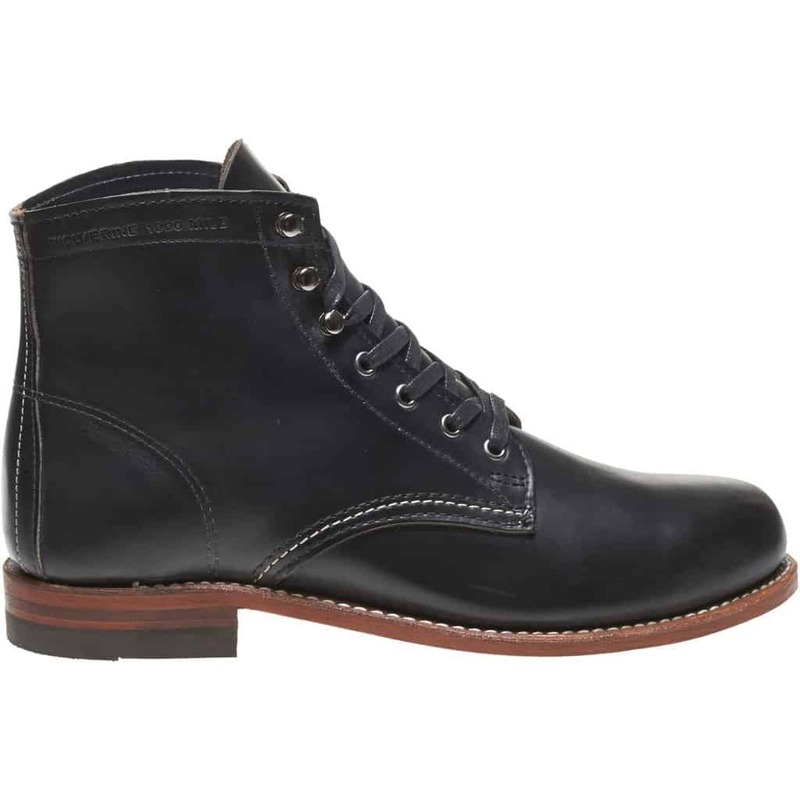 Crafted from Black Harness premium leather with Goodyear triple stitch construction and chrome details, these boots are robust and durable enough for all your urban fall adventures. For a classic look as durable as it is sleek, the 6-Inch Iron Ranger is sure to please. Crafted with waterproof full-grain leather, the Carson is stylish yet versatile. BOGS’ Max-Wick technology moves sweat away from your foot while the DuraFresh bio-technology activates to fight odors keeping your feet feeling fresh wherever your boots take you. 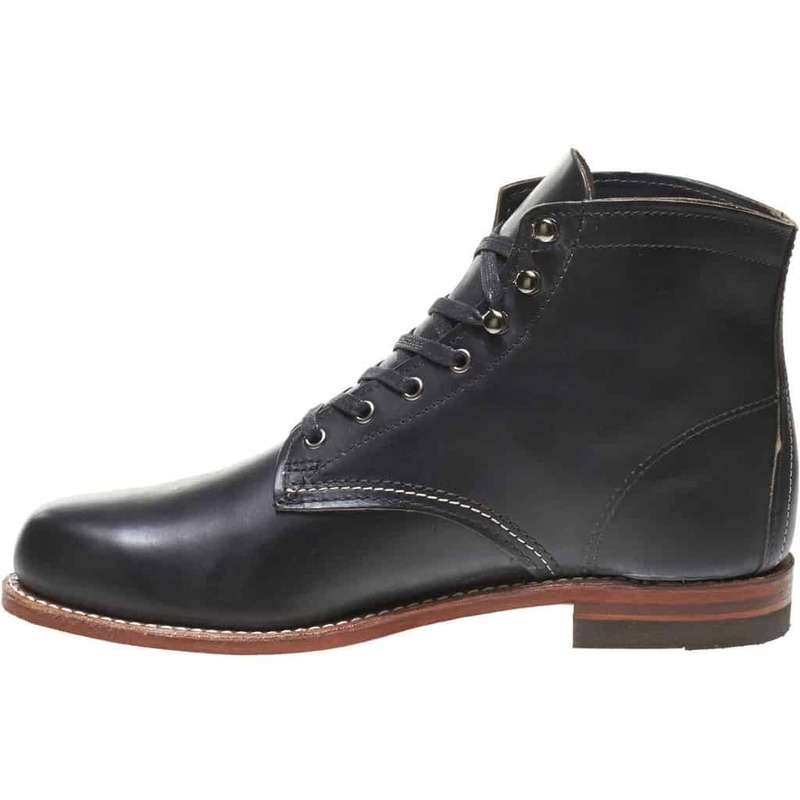 The Carson is the perfect leather boot for the sophisticated gentleman living in a wet climate who needs a stylish yet durable leather boot. 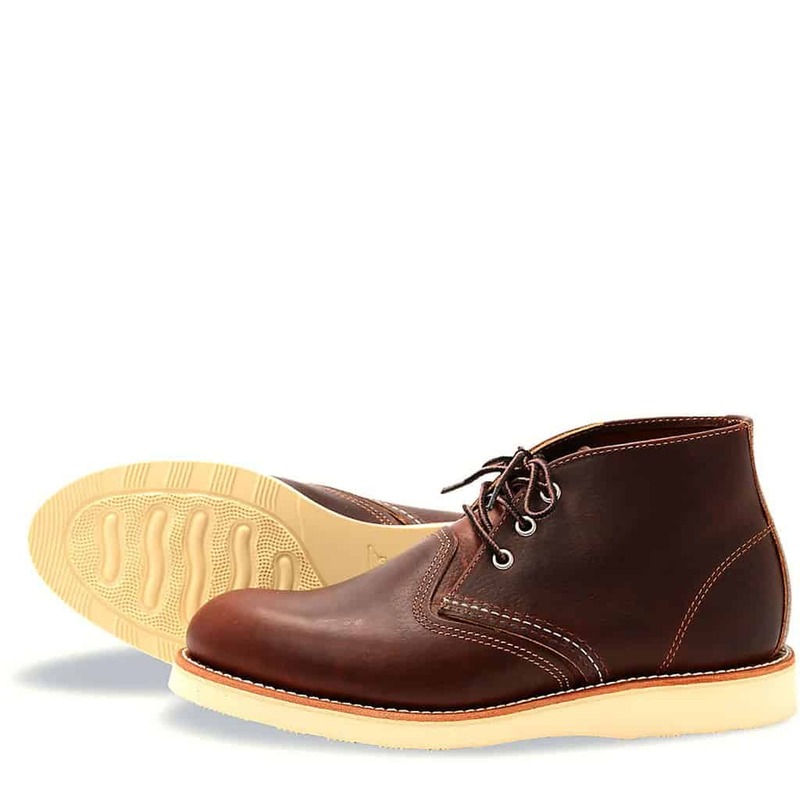 Durable style that is also lightweight, it’s no surprise that the Classic Chukka is a Red Wing Shoes favourite. 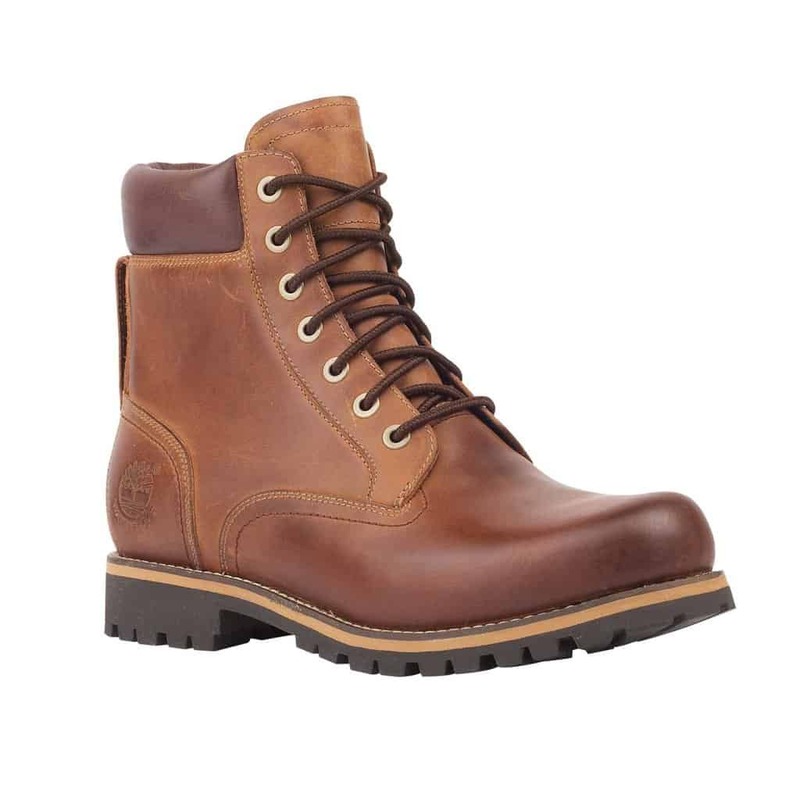 Designed for working inside, these boots are crafted with a flexible, Atlas Tred outsole. 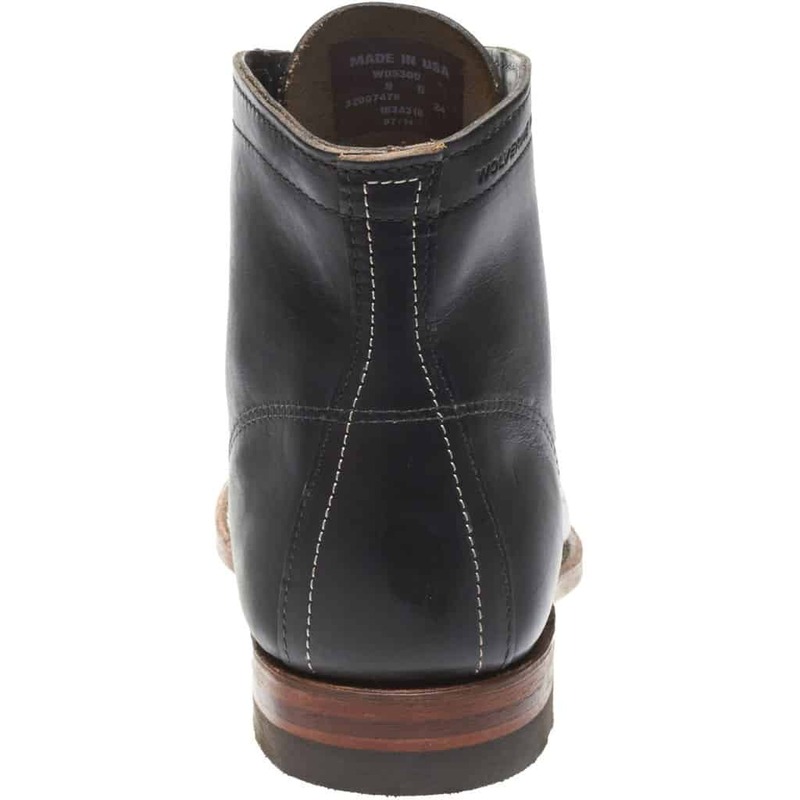 The Classic Chukka is the perfect boot for the gentleman who likes to keep his boots until the end. 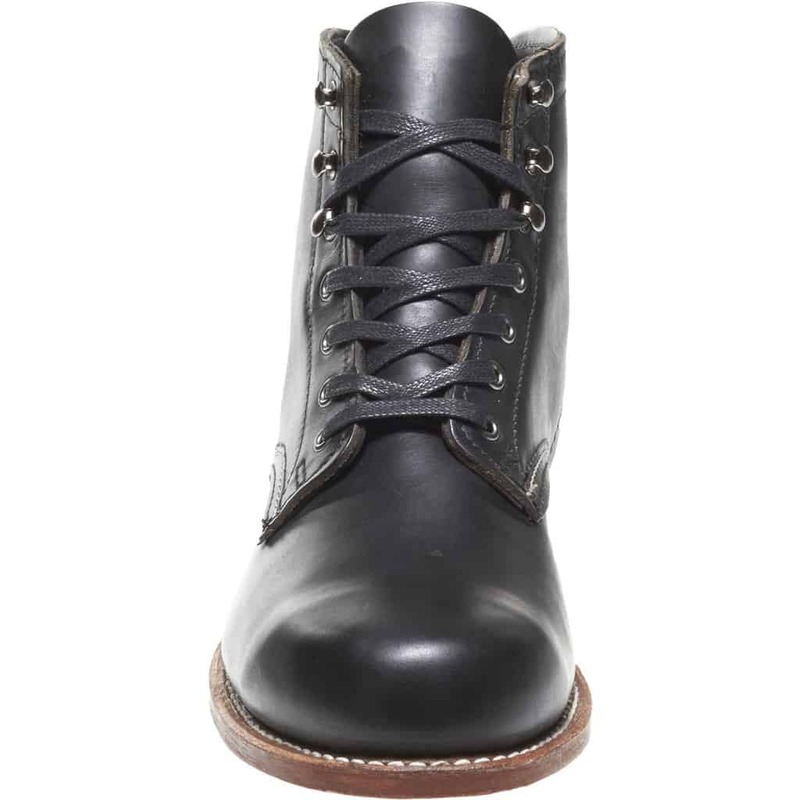 made from premium leather that is water, stain and perspiration resistant, you can keep these boots looking sleek for many years with the proper leather boot care. Designed to be as comfortable in the dirt as on the pavement, the Chisel Toe is a versatile boot that can easily be dressed up or dressed down. 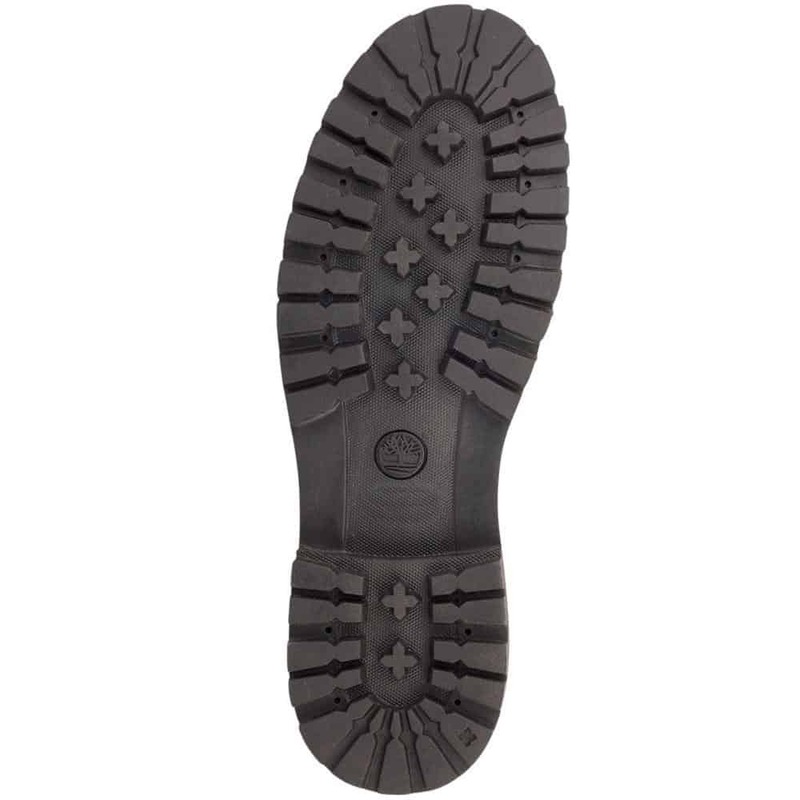 A thermo-polyurethane sole makes these boots ideal for the cold winters that we experience in Canada. 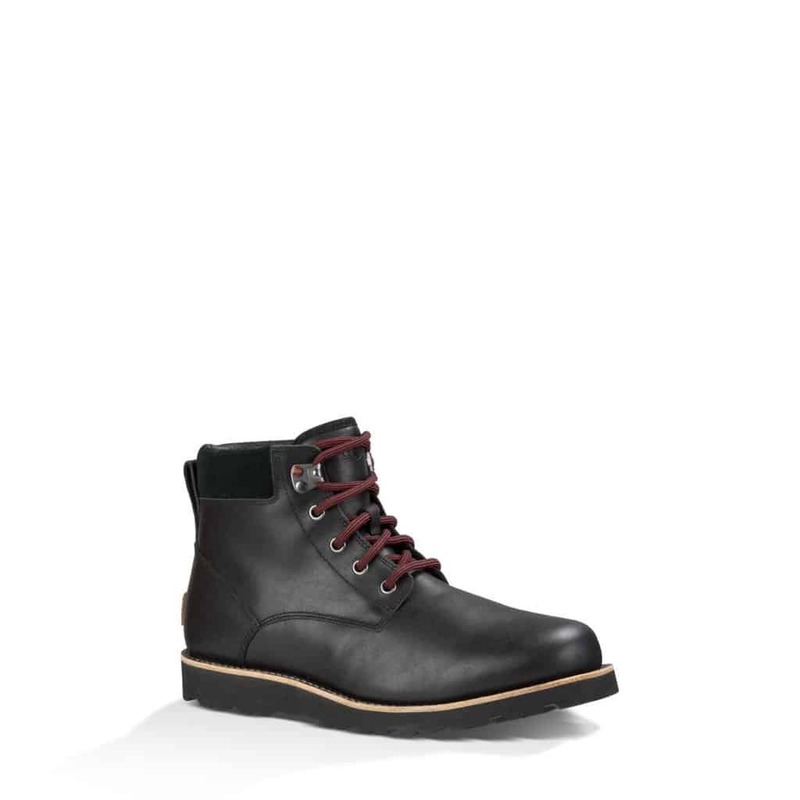 Simply add the Sheepskin Footbeds for added insulation and you’ve got the perfect winterized boot. 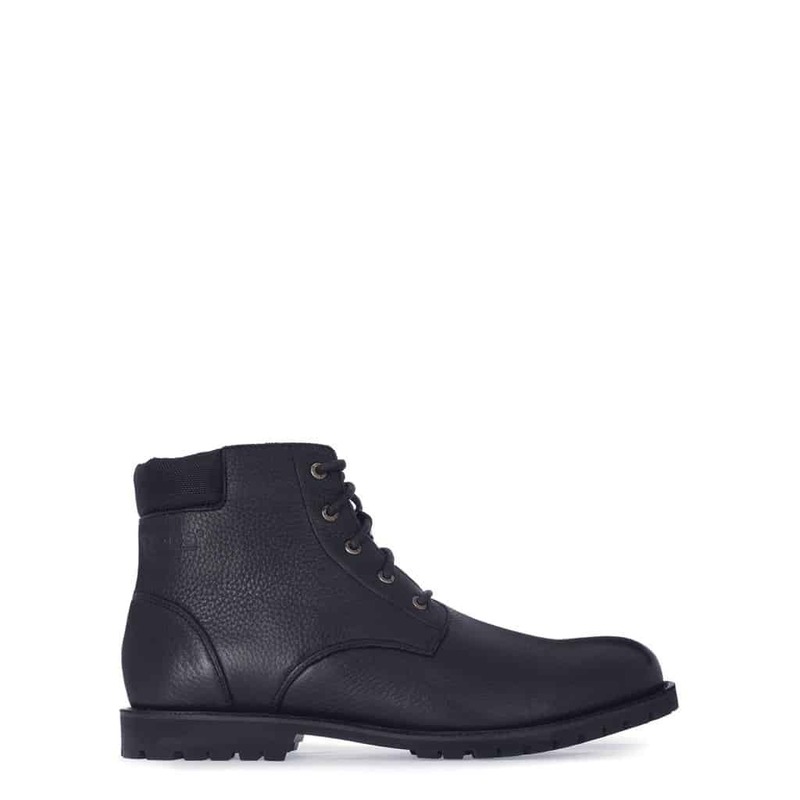 Style and function come together as one in the Seton TL boot. Fully waterproof with sealed seams and a natural wool interior to boot, the Seton TL is a sure win for any gentleman looking for a versatile leather boot. 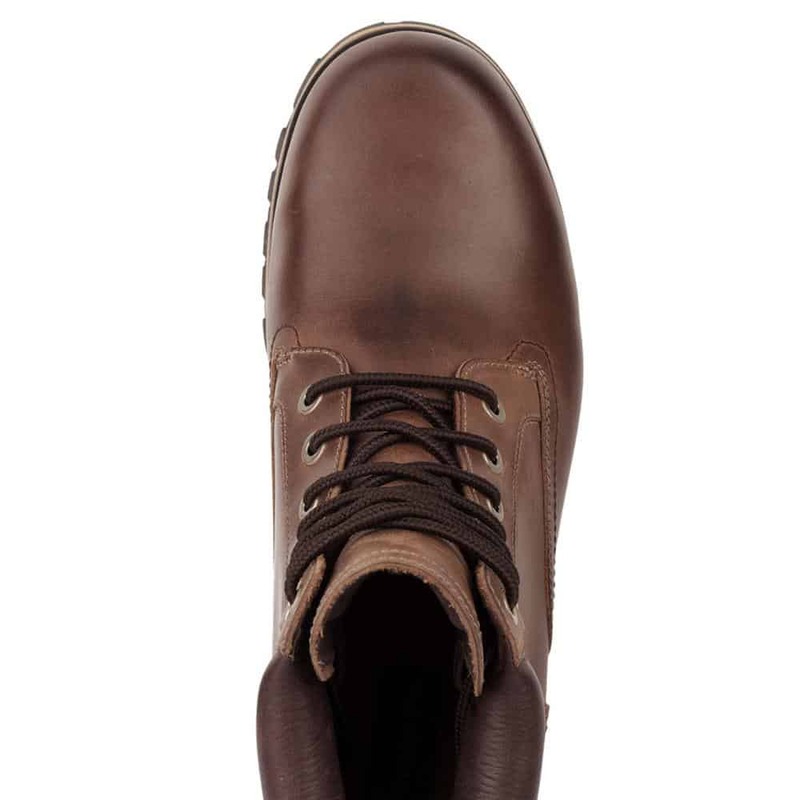 The wool interior adds enough added warmth that the wearer can wear these boots in temperatures as low as -20°C. 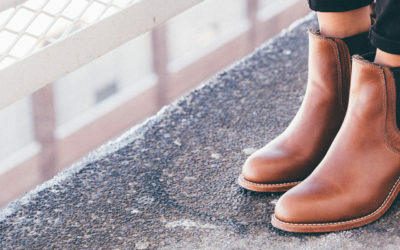 Pair that with the Treadlite by UGG™ outsole offering superior traction and you’ve got a sleek winter boot that can do it all. Known as the Wolverine legend, the 1000 Miles boots have become part of the Heritage collection since their first edition came out in 1914. The inspiration behind the name is that these boots are designed to be durable enough to be worn through 1000 miles. Strut mile after mile in style with the Horween Chomecel® original leather, the Charles F. Suede and the ultra-durable outsole. Whether you’re dressing to impress or simply hanging out by the campfire, the Men’s Rugged 6″ Waterproof boots can do it all. Crafted with premium full-grain waterproof leather from a silver-rated tannery, these boots look sharp and keep your feet dry. 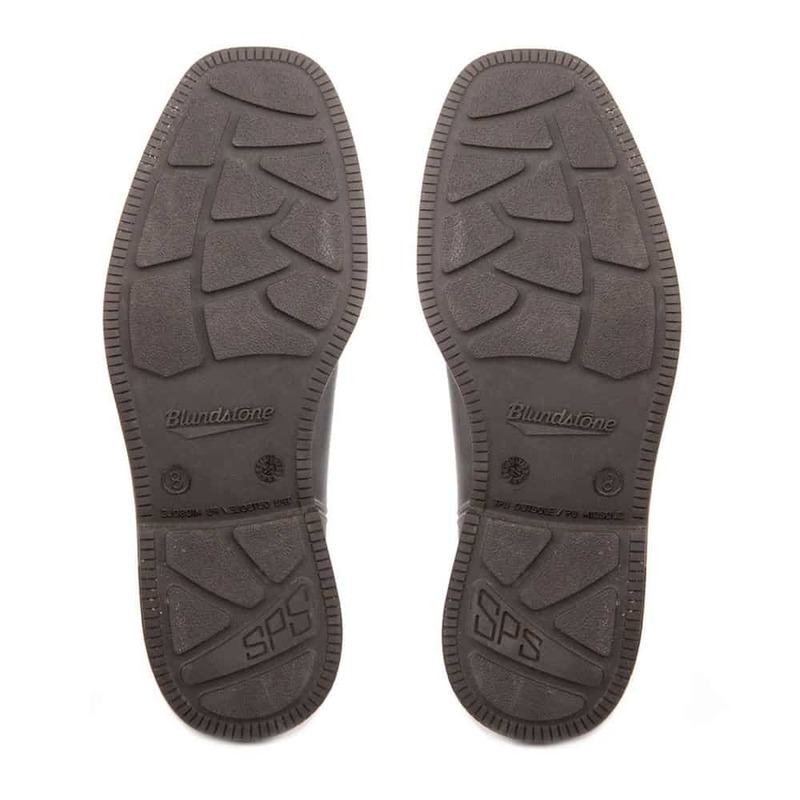 Get all day comfort from the exclusive anti-fatigue comfort technology and traction you can count on from Timberland®’s exclusive Gripstick outsole. There you have it, a selection of stylish leather boots to choose from. 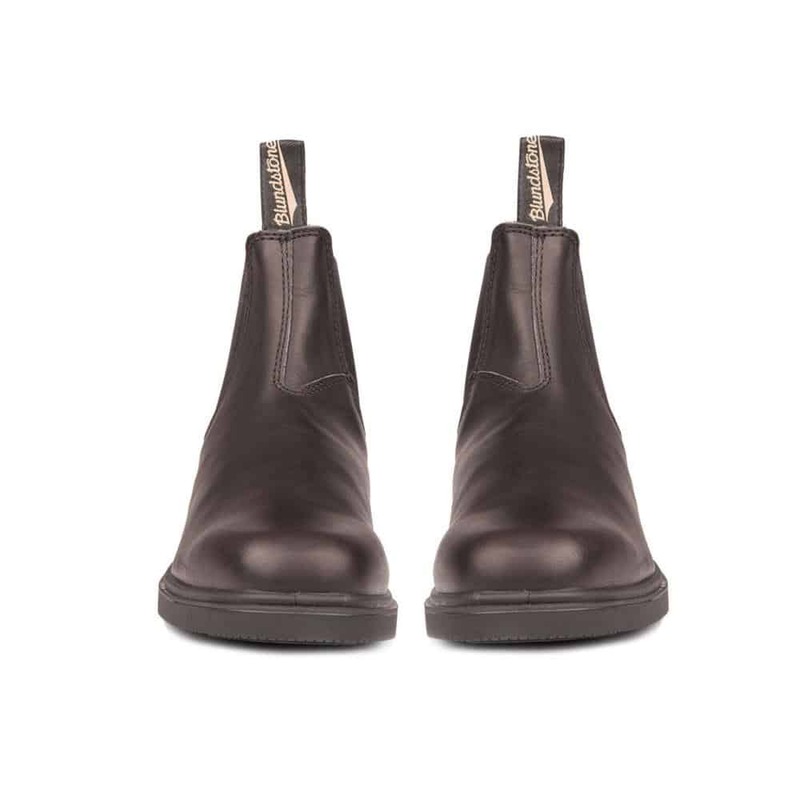 Whether you want a special pair solely for important occasions or you’re looking for a versatile leather boot that does everything, we are sure to have what you need.